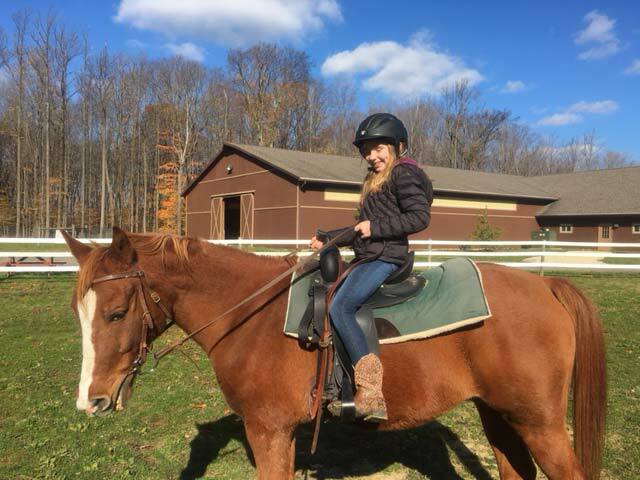 Riding lessons are available in the Spring, Summer, and Fall, near Cleveland, Ohio! 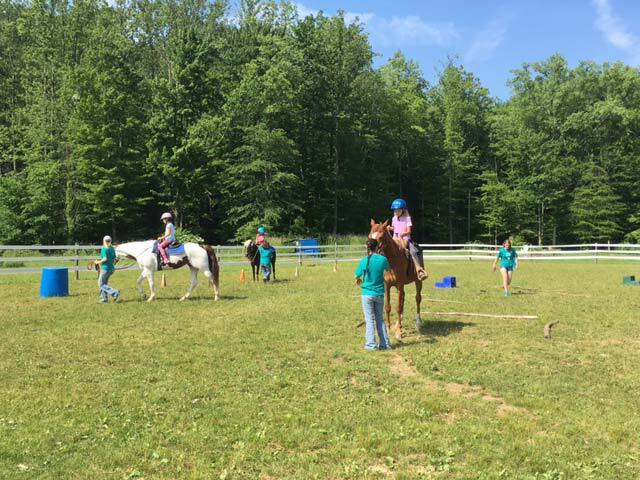 Semi-Private Horseback Riding Lessons, with 2:1 student-to-instructor ratio, will be offered to beginners, youth and kids, ages 7-13 at Hiram House Camp. See schedules below for dates, times and fees. Spaces are limited. 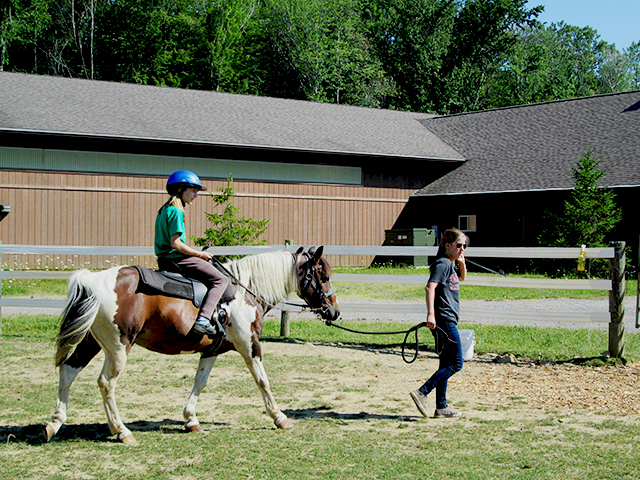 The Horseback Riding program is held at Hiram House’s Double H Ranch, which has a 9,700 sq. 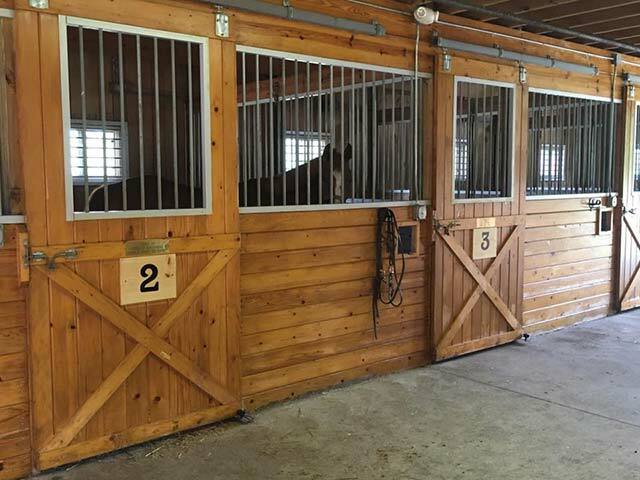 ft. indoor riding arena, outdoor arena, and eleven box stalls. Helmets are provided. FOR MORE INFORMATION, DOWNLOAD OUR RIDER GUIDE!